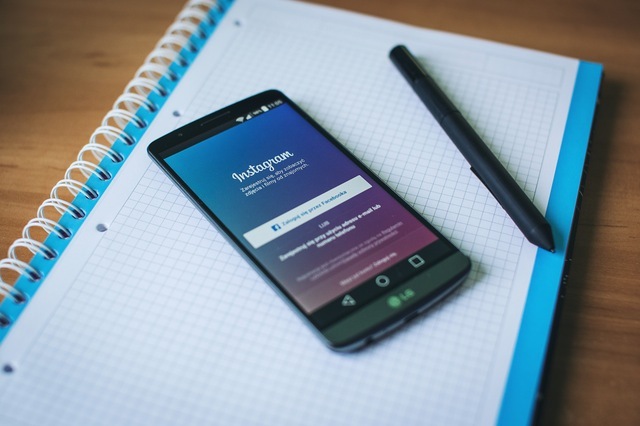 Instagram is the popular photo filters and sharing app. Now, it has been used by more than millions of users including celebrities and actors across the globe. But, trolls are everywhere and these trolls become abusive sometimes. Yes, you can delete comments but think about popular accounts with millions of followers. They get thousands of comments in seconds. So, monitoring and deleting abusive comments is not feasible. To make it easier, you have the option to hide inappropriate comments automatically. So, you can easily handle trolls. This option lets you select few offensive or abusive words. Whenever a user uses any of these words in comments, the comment will not be visible in your photo. Step 1: Open the Instagram account and select the account on which you want to restrict abusive comments. Select account option is for those who manage multiple accounts in the same app. Step 2: Go to settings and select ‘Comments’. In comments, enable ‘Hide Inappropriate Comments’. Below this option, you can also add words which you want to block in comments. Now, you have successfully enabled the option to abusive and offensive comments on Instagram. This option is very useful for all users who usually see hate comments with abusive words. Most of the time it becomes embarrassing when someone makes such type of comments on a photo. Instagram added this option recently, but it already had the option to delete comments. Users with a small number of followers who receive few comments can monitor and delete comments in case they find it inappropriate. But users with millions of followers including television stars, sports persons, and celebrities receive hundreds of comments in seconds. For them, it is very hard to monitor comments and delete the abusive one. If you have anything to ask, you can leave comments below.